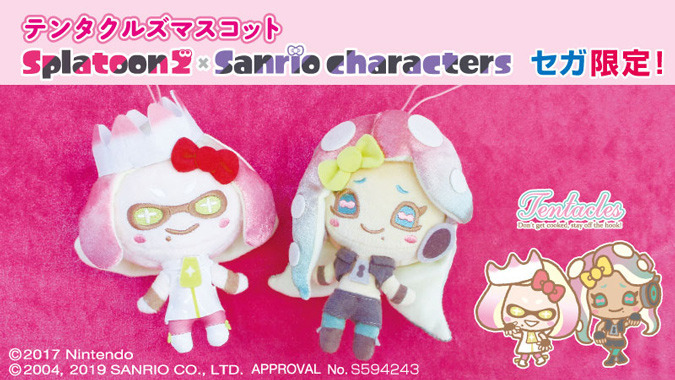 Last week, Sanrio announced a new lineup of adorable Splatoon 2 Pearl and Marina mascots that will be offered at SEGA amusement centers in Japan. What’s really weird is they whitewashed her twice: her key art is noticeably lighter than her normal look, and the plush is whitewashed beyond that even. Yikes! What even is this?! What the hell, Sanrio?! (Pearl and Marina) aren’t humans, so (why the fuss)? They are Squid, or even Octopus. 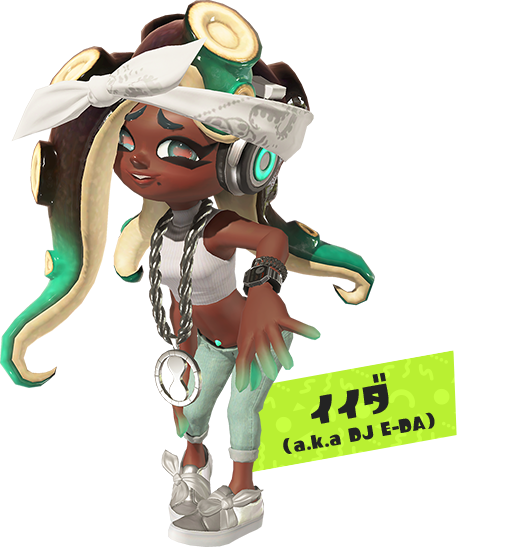 Marina isn’t black. I don’t under these Gaijin (foreigners), but I guess since they think she’s a black girl, she must always be black. They used the same material as Pearl to save on costs. Octopuses could freely change the color of their body.